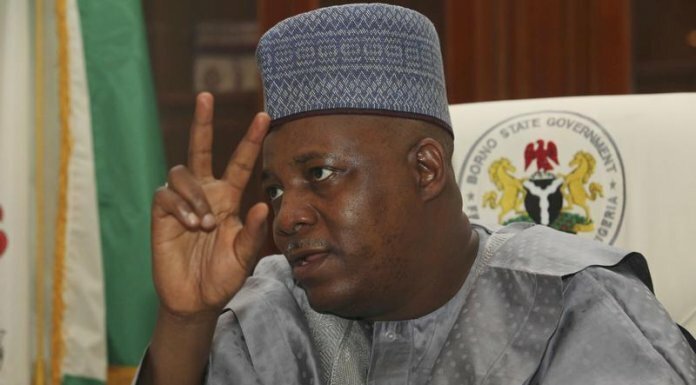 Nigeria and China are set to sign $328 million agreement on National Information and Communication Technology Infrastructure Backbone Phase 11 (NICTIB 11) in Beijing, the Chinese capital. The $328 million agreement, to be signed by Galaxy Backbone Limited on behalf of Nigeria and Huawei Technologies Limited (HUAWEI) on behalf of China, is a facility provided by the Chinese EXIM Bank. The agreement signing, to be witnessed by Nigeria’s President Muhammadu Buhari and his Chinese counterpart,Xi Jinping, is part of the activities marking the 2018 Beijing Summit of the Forum on China-Africa Cooperation (FOCAC) holding on September 3 and 4. 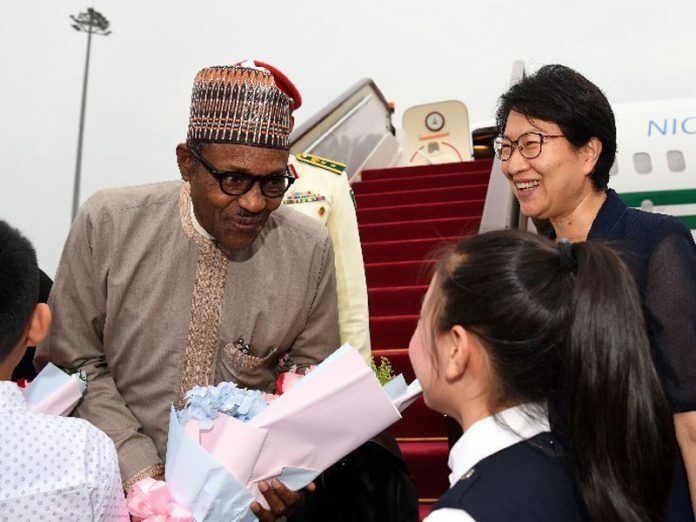 Buhari arrived Beijing Saturday at about 9:04am Nigerian time for a 6-day official visit and was received by top Chinese government officials including the Chinese Ambassador to Nigeria, Dr. Zhou Pingjian.